Special Offer! 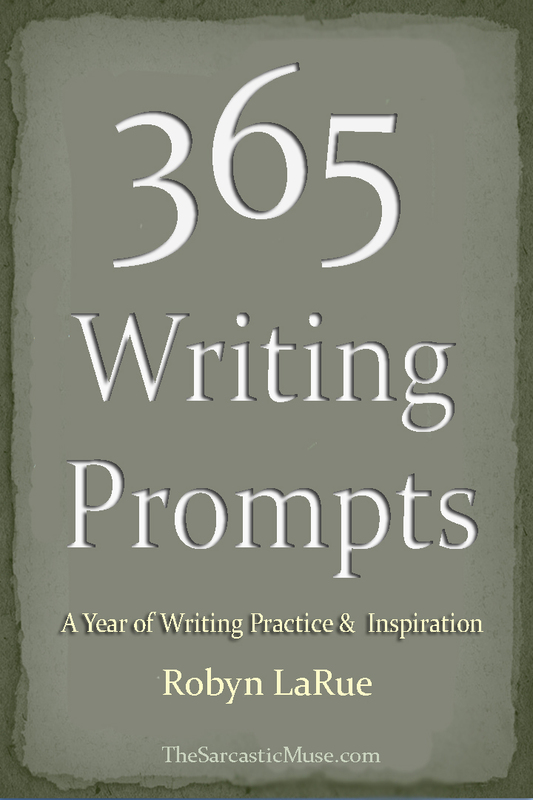 Sign up now and receive both 365 Writing Prompts and 365 Journal Prompts FREE. The Sarcastic Muse now has an official mailing list and newsletter! We wanted to offer a little extra to our readers. The newsletter will also let folks get to know each of us a little better if you’re interested. Although we are starting off with a compact newsletter that is easy to open and skim, we’re open to ideas and features you want to see and receive. Just let us know. Why should I sign up for another mailing list? In addition to the newsletter, new products such as Project Management for Authors, short stories, and other eBooks currently in the works, will be available first (and usually free) to the mailing list before they are available for purchase. In addition, whenever our books go on sale, you’ll be the first to know. How often are you going to spam my in-box? Once a month. Our launches will work around the newsletter schedule. The only time you should receive mail more than once a month is if one of our titles is on sale and it doesn’t happen close to when the newsletter comes out. What are you going to do with the address I give you? We will guard your information like Fort Knox. No selling, no exchanging, no risk. Your privacy is important to you and therefore to us. We will not give out your information. In fact, we don’t even ask for your name. Okay, I’m sold. Where do I sign up? Thank you for signing up for The Sarcastic Muse Newsletter. 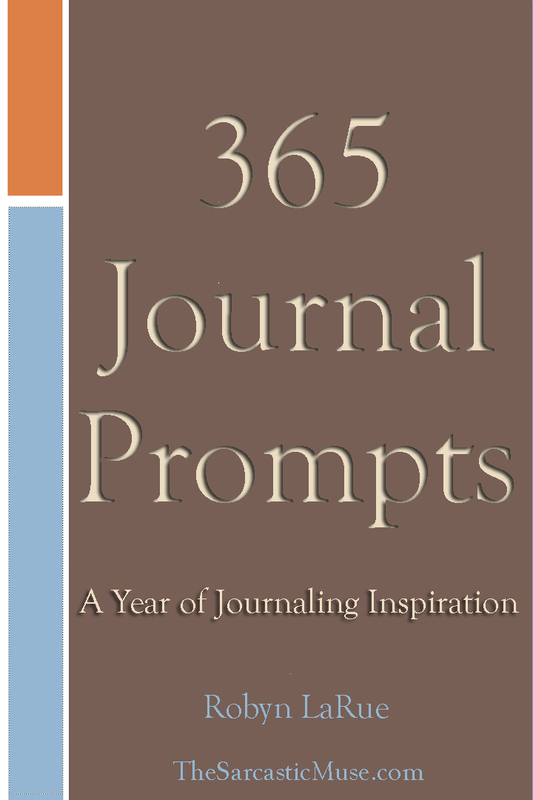 We appreciate your trust and hope you find the contents useful for your writing endeavors!